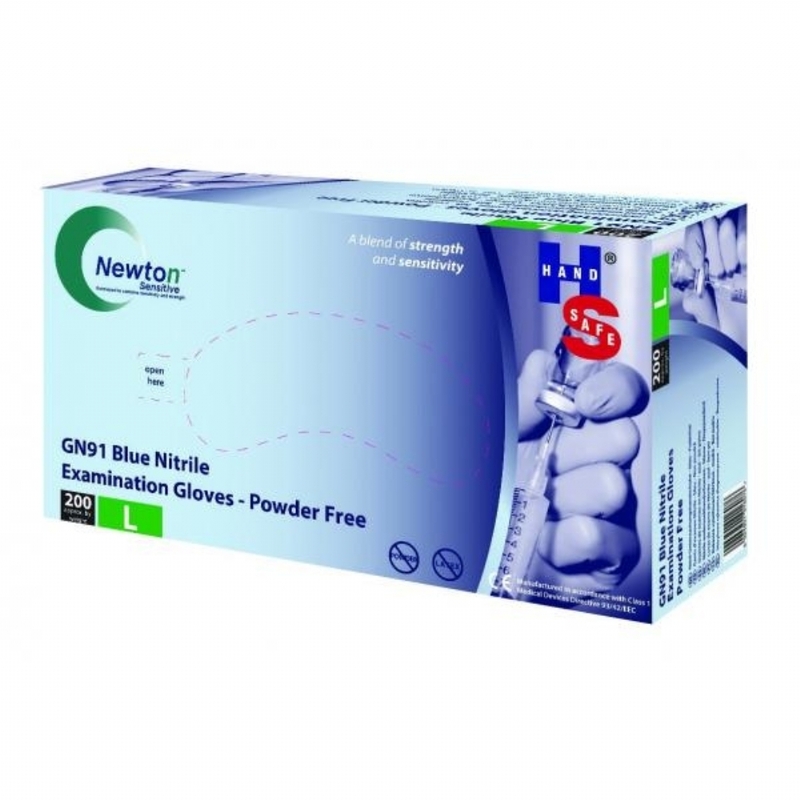 White Nitrile examination gloves compliant with Class1 Medical Devices Directive 93/42/EEC (2007/47/EC) and its series of European Standards EN455 parts 1, 2 and 3, gloves also tested to EN420, EN388 and EN374. 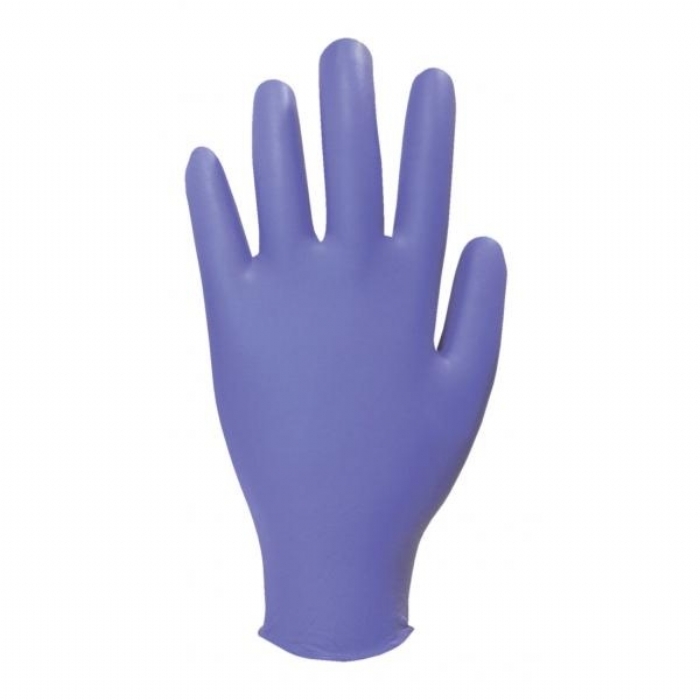 Made of a soft but tough stretchy Nitrile material, this glove was developed to give increased sensitivity and precision. •Random samples are filled with 1000 ml of water and examined for leaks. •Manufactured from specially formulated nitrile butadiene polymer. •Typical force at break: 6 Newtons. Order 5 or more at a price of £62.00 per item. Order 10 or more at a price of £60.00 per item.